Palmera is the Spanish name for palm tree. The areca palm is often referred to by the name of palmera. Smaller palmera plants may be grown indoors or kept outside. 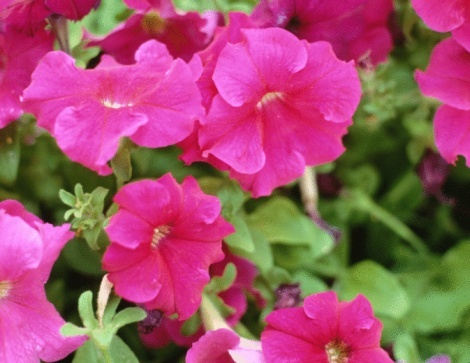 These plants prefer a dry area, subtropical climate with partial humidity and partial shade. Most outdoor palmera plants survive well under direct sunlight provided the plant has enough water. Provide the appropriate amount of water and the right type of fertilizer to help your palmera plant grow. Check for pests or bugs. Look under the leaves and stems. Mix a few drops of mild detergent with water in a spray bottle. You can add pepper and/or garlic to your water and detergent mix if you see a lot of bugs on your plant. Spray your plant making sure you completely spray the underside of the leaves. Water your plant. You only need to water your plant when the soil feels dry. 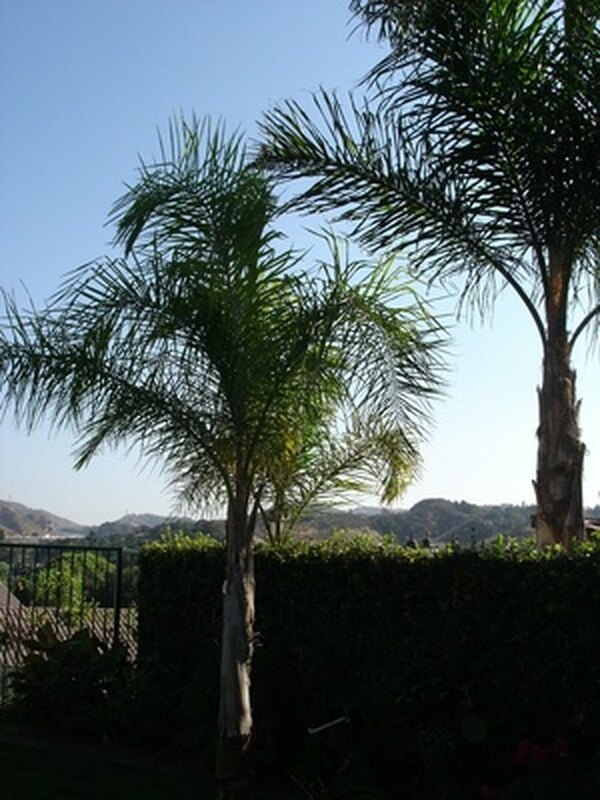 Do not over-water your palmera as these plants are used to dry conditions. Once a week is typically the recommend schedule. Apply a fertilizer to the soil. You need to fertilize your plant once a month and only when the soil is moist. Apply a manganese supplement. These supplements can be purchased from most plant nurseries. This will help your palmera plant grow and stay healthy. Consider a pH adjustment. If you are growing a palmera plant indoors and you do not have direct sunlight, test the soil to determine the pH level. A pH level of 6.0 to 7.6 is recommended for palmera plants. Adjust the pH level by adding 3.6 ounces of ground rock sulfur per square yard to lower the pH level by 1.0. Rake the rock sulfur into the soil to mix. Add 4 ounces of lime per square yard to raise the pH level by 1.0. Rake the lime into the soil to mix.